Meyer’s assistant, Webster Hurst, Sr., bought out Meyer (but kept the name) in the 1930s. Today, three successive generations of the Hurst family have continued to run the company and devote their lives to selling seeds. Apparently, the seed business is as much about cultivating people as plants. 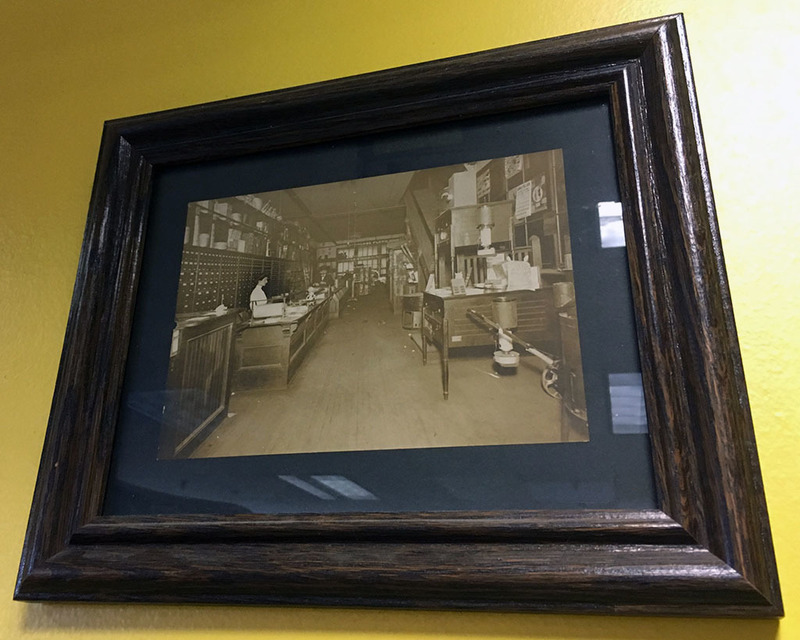 At least two of the current employees have been with the company for over thirty years. 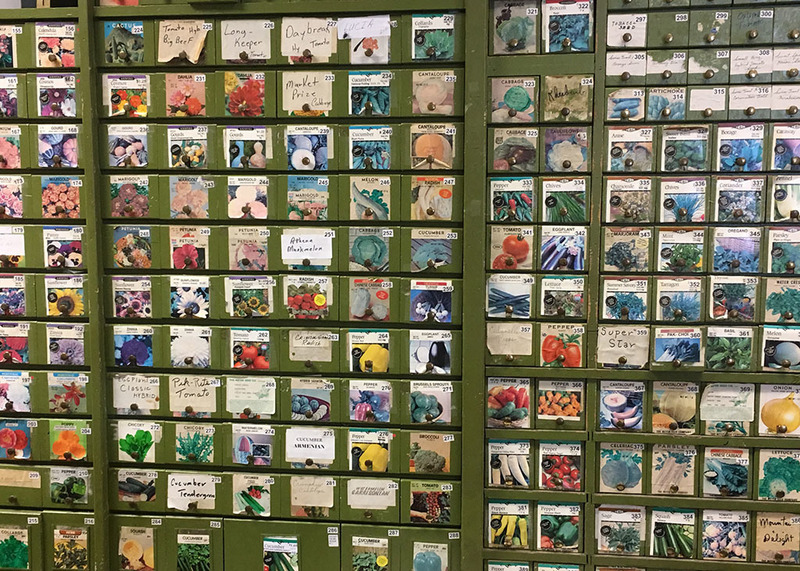 Charles Pearre, a former employee, worked for over fifty years selling and developing seeds. In addition, there are even customers who have bought Meyer Seed for multiple generations. 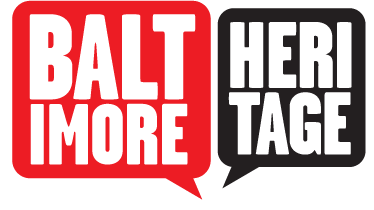 Meyer Seed is now located in a nondescript warehouse on Caroline Street between Harbor East and Fells Point. 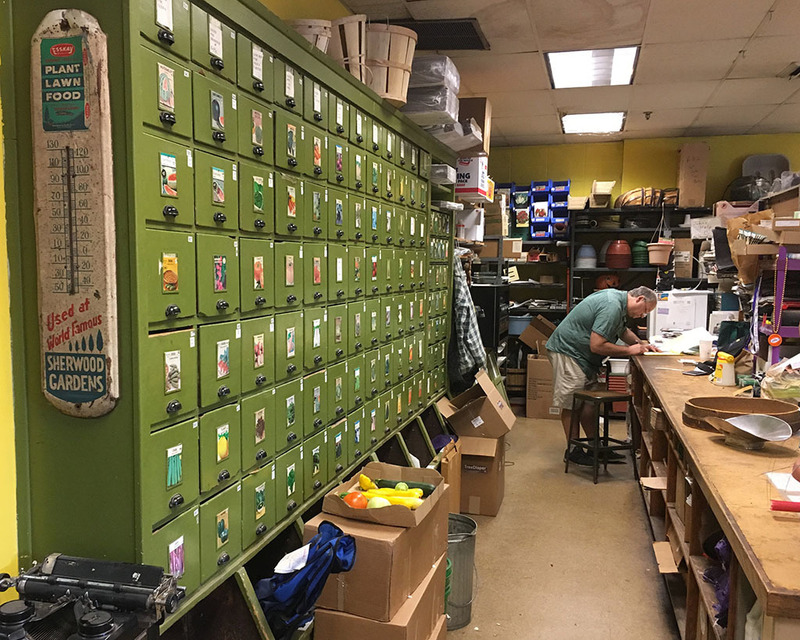 Stepping inside, however, offers a rare sight—hundreds of varieties of seeds displayed in big banks of wooden drawers and long rows of bins used by countless customers over the decades.The company’s wide variety of seeds for sale has helped Meyer Seed compete with “big box” stores that don’t offer nearly the same range of options for gardeners. 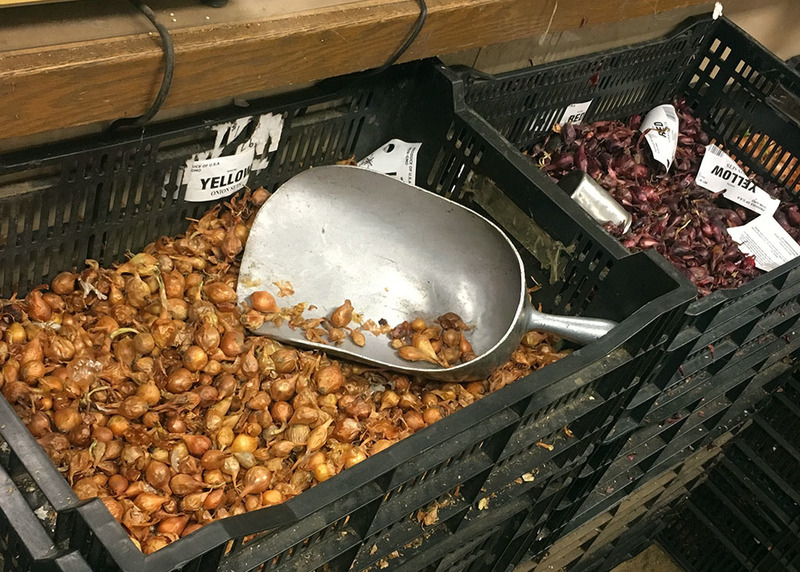 Meyer Seed has been around long enough to see some of their seeds rise and fall in popularity. 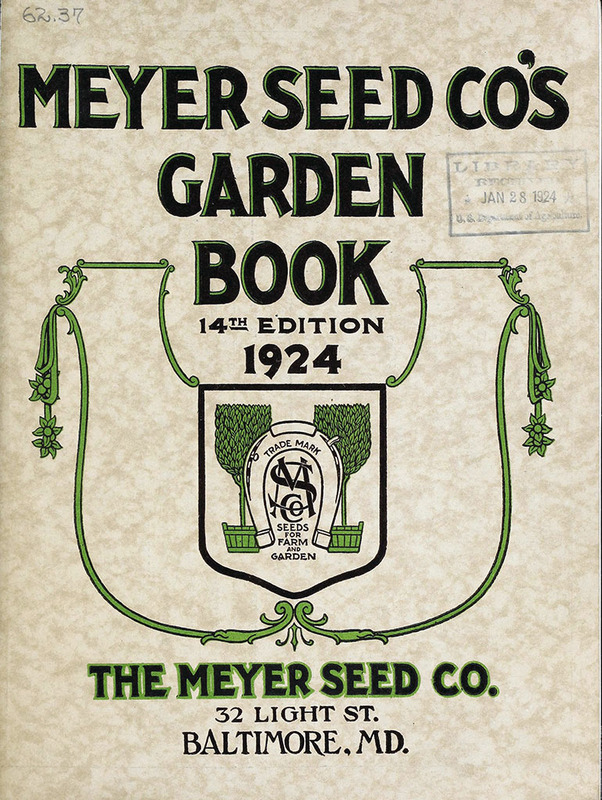 After the “Long John” melon was developed in Anne Arundel, County, Meyer Seed was the first company to start selling the melon’s seeds in 1930. But, in the decades after World War II, very few farmers or gardeners planted what are now known as “heirloom” plant varieties like the Long John melon. Fortunately, in 2004, David Pendergrass of the New Hope Seed Company in Tennessee learned of the long defunct melon and obtained some starter seeds from the USDA. The plants grew and Pendergrass reintroduced the melon to the world in 2007. 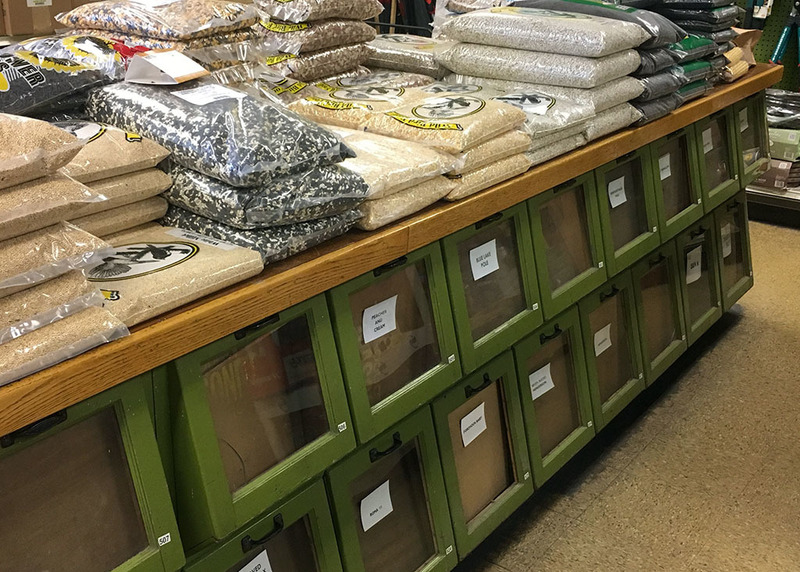 Whether it’s seeds for heirloom melons or cutting edge organic gardening seeds, for over one hundred years, Meyer Seed remains at the center of Baltimore’s seed world. 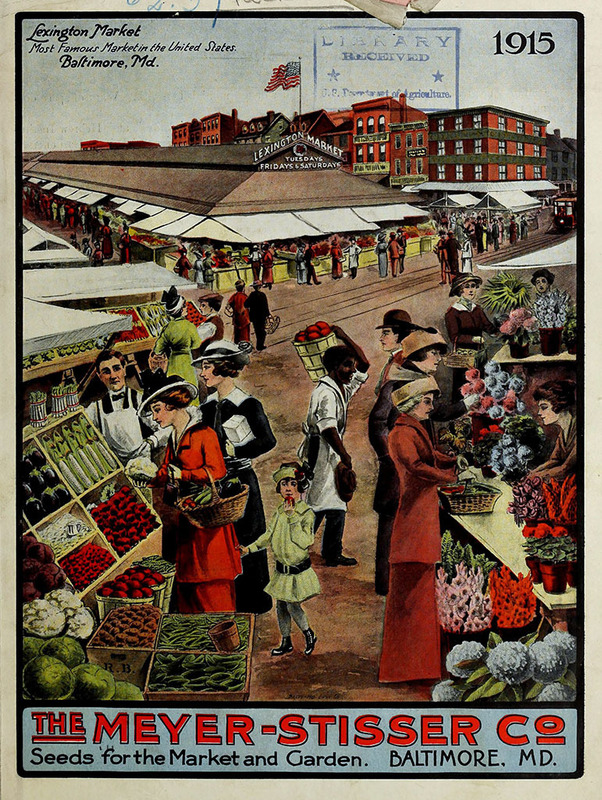 Meyer Seed Company of Baltimore, Inc.
Richard Messick, “Meyer Seed Company of Baltimore,” Explore Baltimore Heritage, accessed April 23, 2019, https://explore.baltimoreheritage.org/items/show/656. Published on Jul 24, 2018. Last updated on Dec 11, 2018.